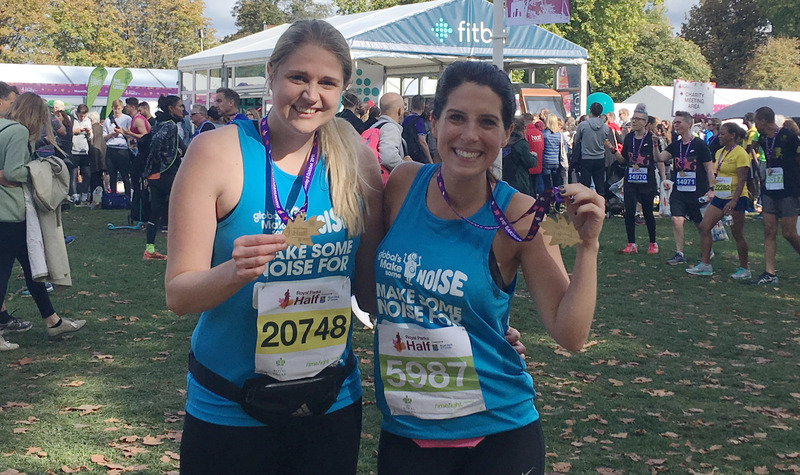 Heart FM – Proud to Make Some Noise! 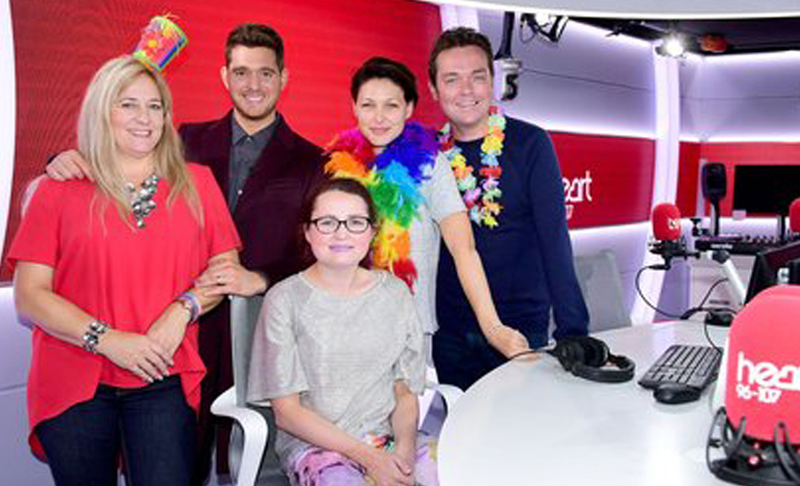 Heart FM is our family friendly station, attracting 9.3 million weekly listeners. That’s why it’s important to us to support children and their families who are facing tough times. First launched in the West Midlands in 1994, Heart arrived in London in 1995. 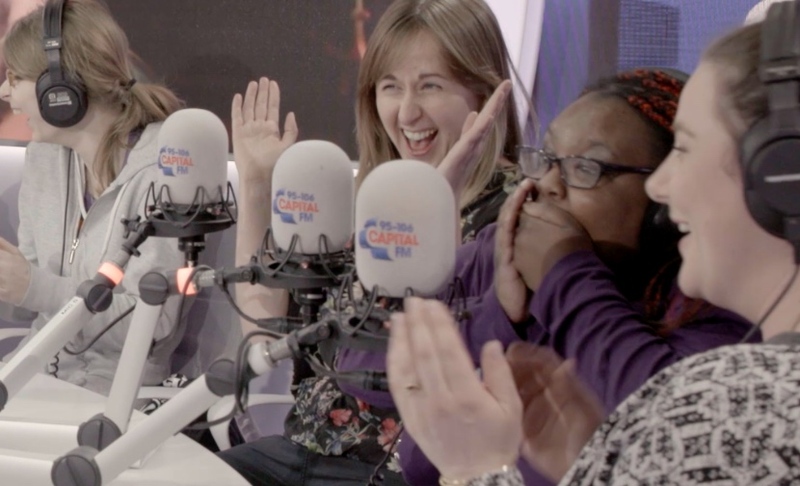 Over the years, Heart has grown and it is now the biggest commercial radio brand in the UK. There is also Heart TV, where all the best videos that you’ve come to know and love are played every day. Have a Heart, Heart FM’s charity from 2009-2014 raised over £3.4 million pounds, which made a difference to the lives of thousands of children. 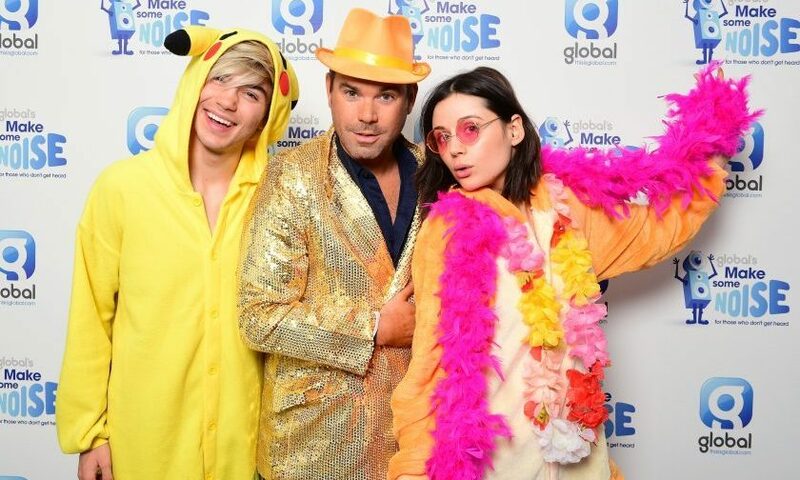 Heart is now supporting Global’s Make Some Noise. 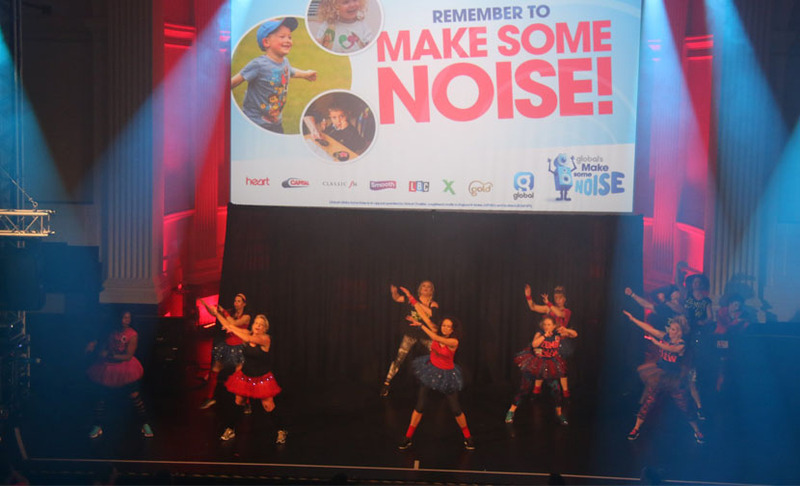 Make Some Noise continues the legacy of Have a Heart, supporting youngsters who need our help across the UK. We’ll be funding projects near each of Heart’s 22 stations. See what else your favourite local radio station is doing to support Make Some Noise.